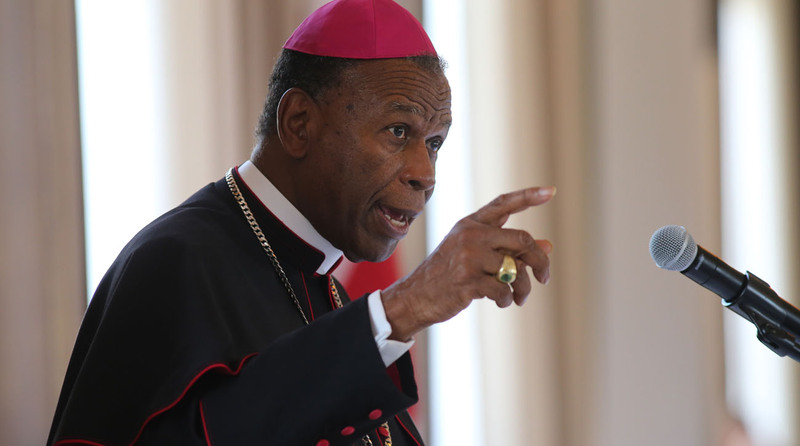 In honor of Martin Luther King, Jr. Day, the Archdiocese of Philadelphia’s Office for Black Catholics will sponsor a keynote address by Bishop Edward K. Braxton of the Diocese of Belleville, Illinois. The lecture will take place on Jan. 21 at 7 p.m. in the Chapel of St. Joseph at St. Joseph’s University, located at 5600 City Avenue in Philadelphia. The address will be preceded at 6:30 p.m. by a music prelude. The series will conclude with a Feb. 25 listening session on racism moderated by Bishop Shelton Fabre of the Diocese of Houma-Thibodaux, which will also take place at St. Joseph’s University. For more information, contact Father Richard Owens of the Office for Black Catholics at 215-587-3541 or fr.rowens@archphila.org. PREVIOUS: Classical Catholic education: What’s the difference?